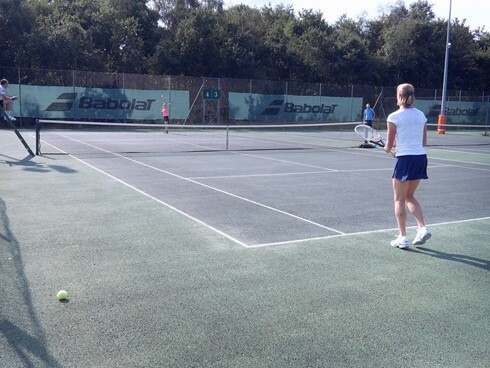 Our club is also very active in the Woking and District Tennis Leagues. Currently we enter 3 doubles teams and looking to expand, throughout the Summer & Winter seasons. We have 2 men’s and one mixed doubles team. Our current Mens A team are playing in Division 1 and our Mens B team and Mixed doubles team are playing in Division 2 of the league.